Specifications︰ Configured to suit all light, medium and dense refractories in providing maximum support during refractory application and maximum retention of refractories, method of application, environmental conditions and design of host unit for individual applications, standard designs are defined in our data sheet catalogue, Anchors are designed for Manual and Semi-Automatic Welding. custom_attr9︰ The range of applications is limited only by the structural strength of the anchor section. 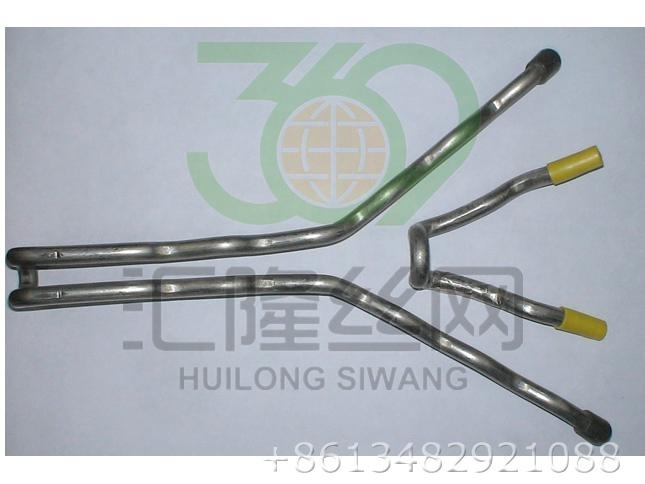 The maximum section size of HUILONG wire formed anchors is 6.5mm. Typical applications included furnaces, ductwork, heaters, reactors,; in fact, most process plant.